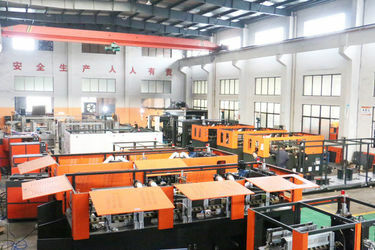 Our company, Zhangjiagang Eceng Bottle Machinery Co., Ltd. We are a special manufacturer of PET bottle blowing machine,PET bottle machine,PET bottle making machine,PET blow molding machine and mould, Eceng Bottle Machinery have been engaged in moulds for years, and have gained a well-known reputation from our customers who spread all over the world. 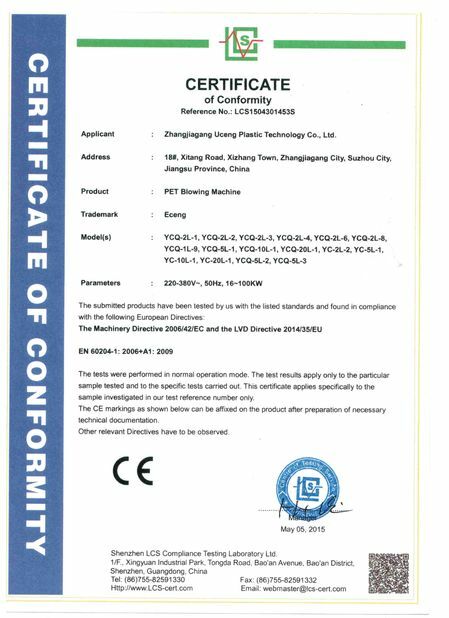 It’s needless to say that our products have superior quality and strict QC is carried out by our experienced engineering group. 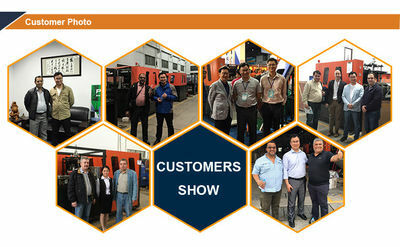 To respect customers as our good friends and try our best to build much closer relationships with customers are always our main purposes. 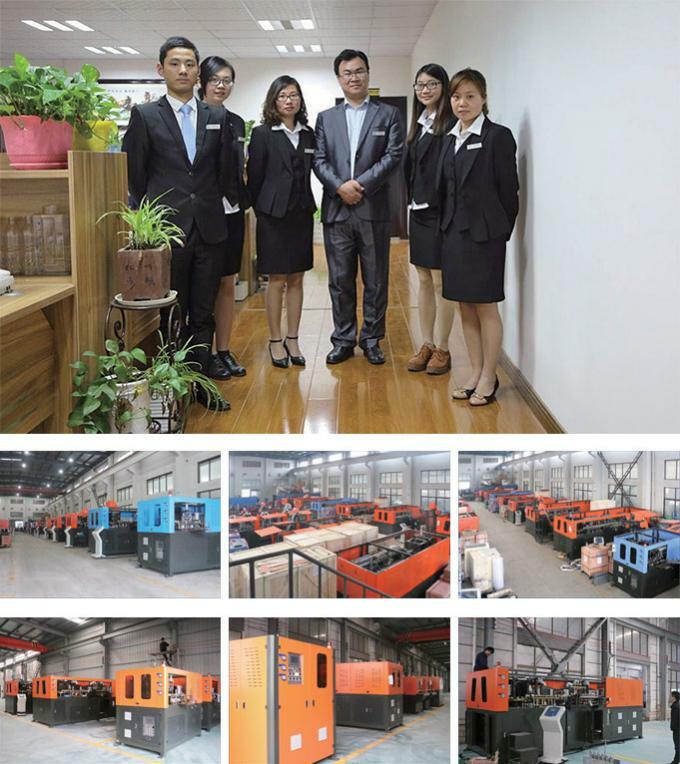 We earnestly hope that you will become one of our customers. 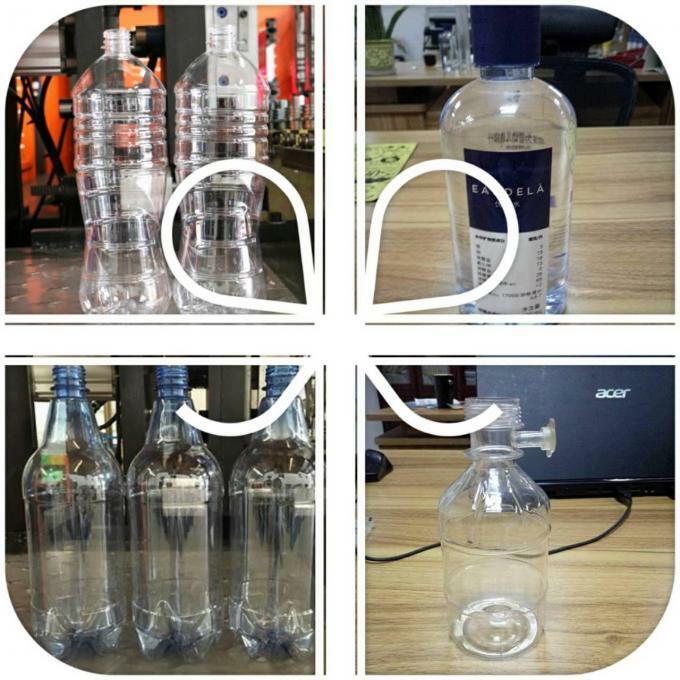 Every week, we will be released to you some bottle blowing machine and PET bottle blowing machine industry, and the latest information of our company to our website, welcome everybody to pay attention to our site!